Excellent opportunity for a highly motivated BE/BC Nephrologist. Kidney Disease & Hypertension Centers, P.A. is a well-established growing practice in south Mississippi with a robust Nephrology consult service. There are two offices located in Ocean Springs and Pascagoula, Mississippi. Our inpatient service relationship is with Singing River Health System with facilities in both cities. 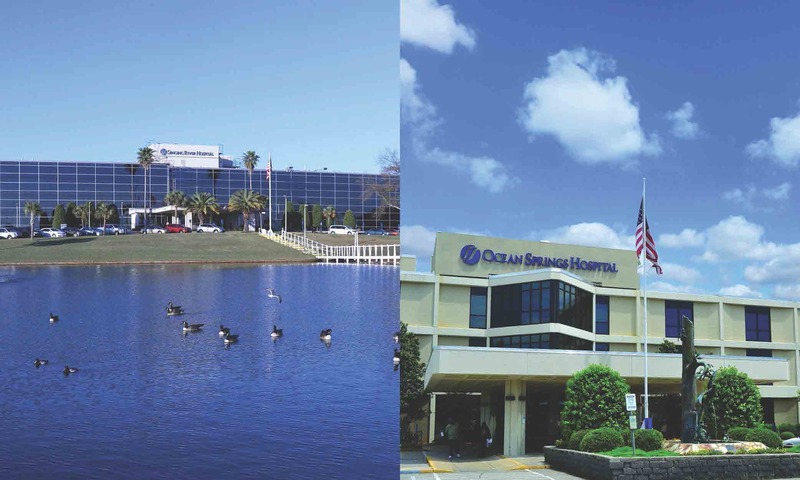 As for our outpatient dialysis patients, we care for these individuals at 4 locations throughout the community. The successful candidate will receive a competitive starting salary and an attractive benefits package. KDHC is offering an opportunity for employment leading to partnership. This position will be available July 2018.